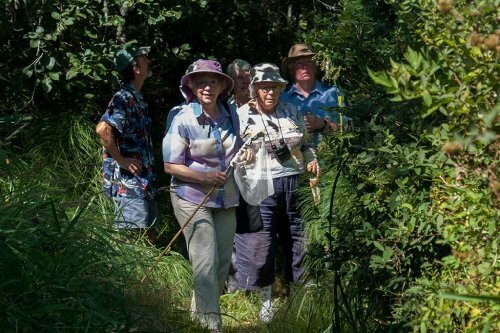 Home » Local News » Citizen Science Project on Salt Spring: Good for People and Butterflies! Citizen Science Project on Salt Spring: Good for People and Butterflies! 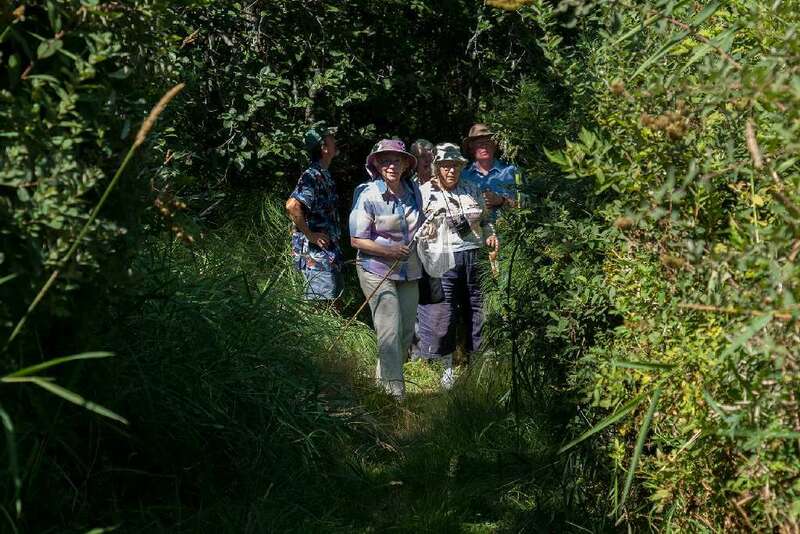 This month, participants are flocking to a free training in butterfly citizen science led by entomologist Linda Gilkeson, PhD, and hosted by the Salt Spring Island Conservancy. Trainees will learn how to identify and count butterflies from Linda and how to take photos of butterflies from Simon Henson, as a way to aid in identification. There is still space for trainees. 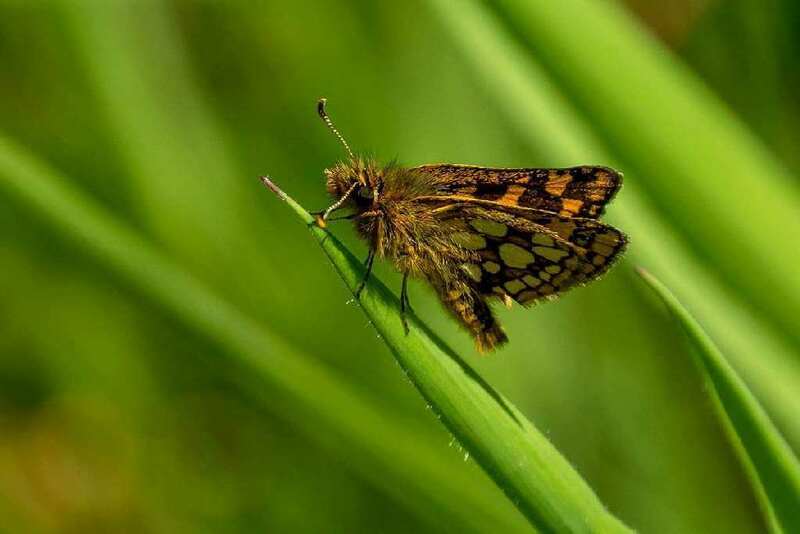 This project seeks to increase the number of citizen scientists trained to identify butterflies on Salt Spring Island and to collect records that can be used to show long-term trends in butterfly numbers. 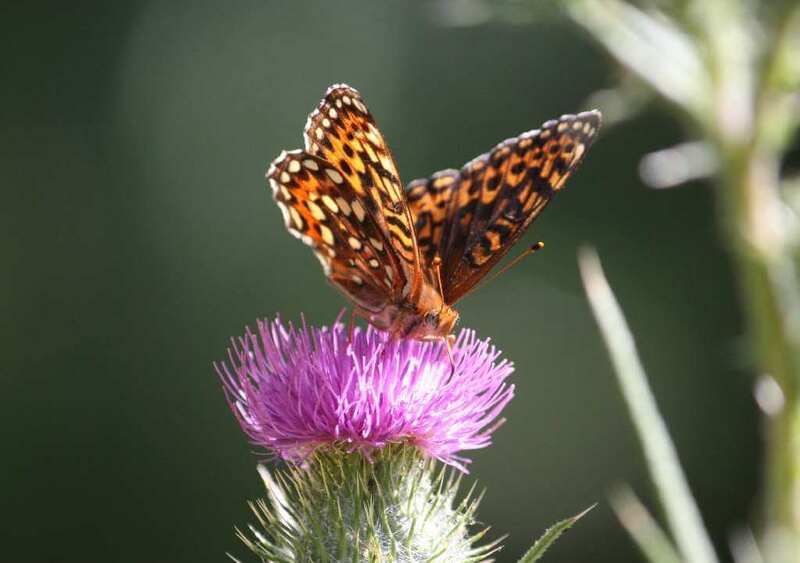 Records of butterfly counts are a way to measure the health of local ecosystems, and for the last 2 years, the Conservancy has been establishing a group of volunteers to identify and record butterfly sightings. The data collected by citizen scientists during the monthly counts will contribute to a growing body of data that could supplement (or stimulate) research by scientists. The training is March 24 at Blackburn Lake Nature Reserve, from 1 to 4pm. There is still space for people who want to participate. Participation in the training is free! After receiving the training, participants will ideally agree to a commitment of 1 to 2 hours of field work every month from April to September. Field work consists of a leisurely walk in the same route each month and can be done in teams of two people. Participants must be or become a member of the Conservancy. If interested, please call the Conservancy office at 250-538-0318.